Take time to explore all that Ohio Wine Country has to offer. There are so many activities and things to do in Geneva, Ohio and the surrounding area. 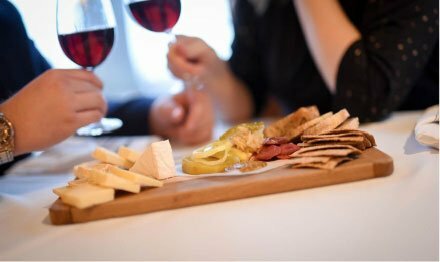 Ohio’s wine country vineyards, restaurants, and annual events draw people in from all over the United States. 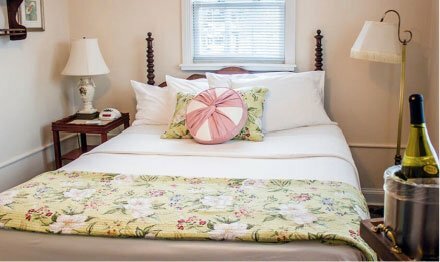 The Lakehouse Inn’s convenient location offers the kind of getaway you soon won’t forget. 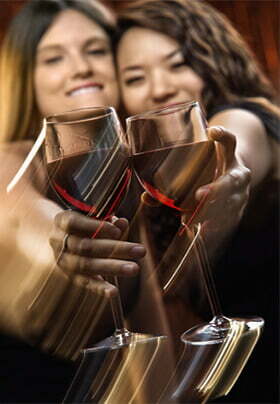 Enjoy fine dining and excellent wines at local restaurants and wineries. Attend fun-filled annual events, such as Vintage Ohio, the Geneva Grape Jamboree, the Wine & Walleye Festival, or the Covered Bridge Festival. 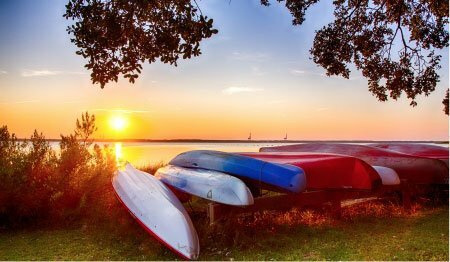 There truly is something for everyone when you stay at The Lakehouse Inn. 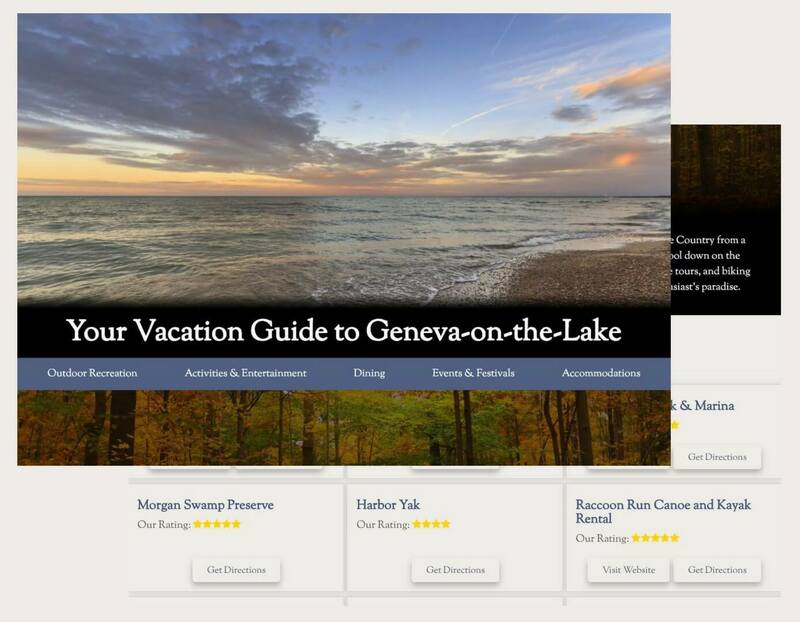 Check out our vacation guide for a list of things to do in Geneva-on-the-Lake and the surrounding area and begin planning your getaway to Ohio Wine Country today. 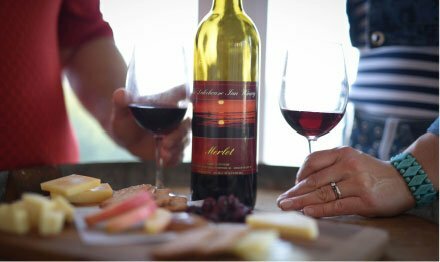 A getaway to The Lakehouse Inn is never complete without a visit to a local winery! With over 20 wineries in a 30 mile radius, our region truly is Ohio Wine Country! The wineries are open year round and many feature food and live entertainment. Ashtabula County may be know for its wineries & vineyards but it is not the only beverage to be found! Our region is also home to three breweries and a distillery. In addition, hard ciders are produced at Spring Hill Winery! While you are out and about, we recommend visiting the area restaurants! 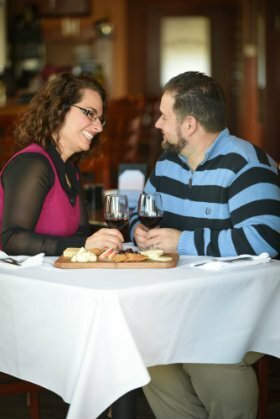 From coffee houses to fine dining, Ashtabula County features a wide variety of restaurants. 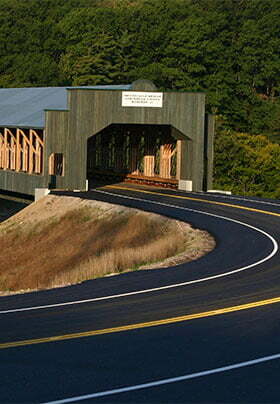 Covered Bridges & Barn Quilts–Ashtabula County is home to the longest & shortest covered bridge in the country!